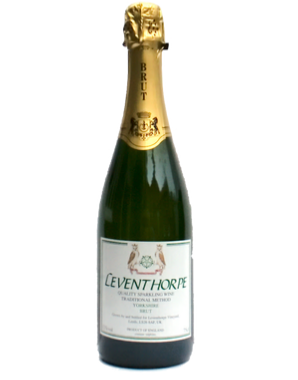 All the wines produced at Leventhorpe are made from grapes grown within the five acre vineyard in our purpose built winery. They are matured in the bottle for at least 2 years before release. Before release our wines go through a system of independent testing and tasting, for quality and provenance, to obtain PGI (Protected Geographical Indication) status. 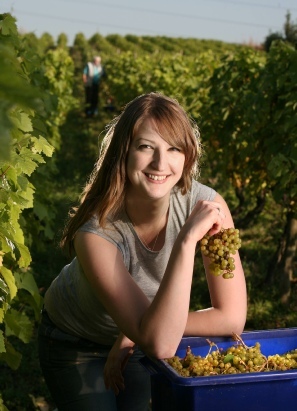 The wine is named after the vineyard field which has been an enclosure since Anglo-Saxon times. 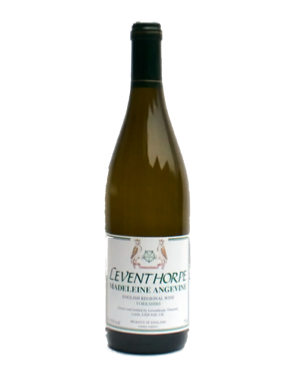 Not made every year, it is a blend of both Madeleine Angevine and Seyval Blanc grapes. 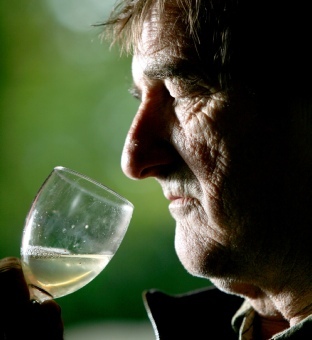 It has a spicy nose leading to a spice and fruit palate. Serve at 10 - 12 degrees. A light, delicate dry white wine with an apricot and peachy nose. Clean, flowery with good fruit and length. Goes well with poultry, fish and spicy dishes. A delicate dry white wine, with a leafy green nose and lemon zest character, leading to a finish of green apple and lime fruit with exotic notes. 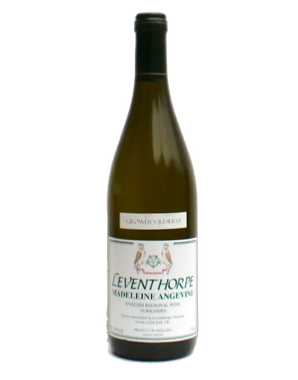 Excellent with sea food, poultry, shoulder of lamb and belly pork. Serve at 10 -12 degrees. This was kept back because of its extra finesse. It was the last to be picked and late bottled sur lie, giving a subtle delicate flavour. Excellent with herby and spicy dishes. 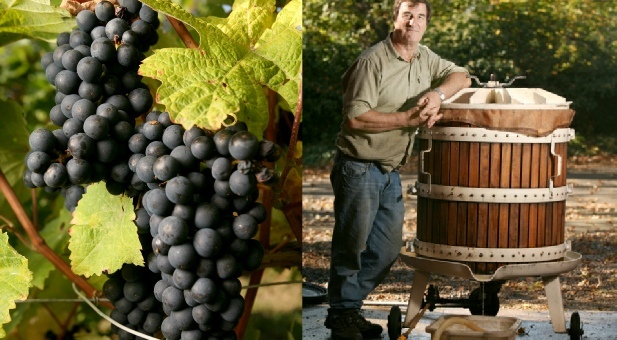 Made from a number of varieties including Triomphe, Regent, Pinot Noir, some Gamay and Dornfelder, all picked and pressed together at the same time. A light delicate wine with red berried/cherry fruits on the nose, leading to a red berried palate with light tannins. It has been made ripasso style. Excellent with delicate steaks and really comes into its own with meat pies and casseroles. Serve at 15 – 16 degrees. Benefits from opening for a least an hour before serving. A light, delicate sparkling Yorkshire wine with an apple/yeasty and biscuit nose, leading to a fine mousse with a delicate fresh apple flavour, developing a hint of honey with age. Serving hint – chill well before serving. 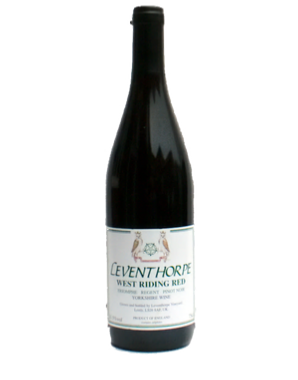 Our wines can be purchased directly from the vineyard in quantities of 1 bottle and upwards. They can also be purchased from selected stockists and by Mail Order. The minimum order for delivery by Mail Order is 6 bottles. Cases and half cases may be mixed. We welcome trade enquiries. The minimum order is 12 bottles which can be mixed.